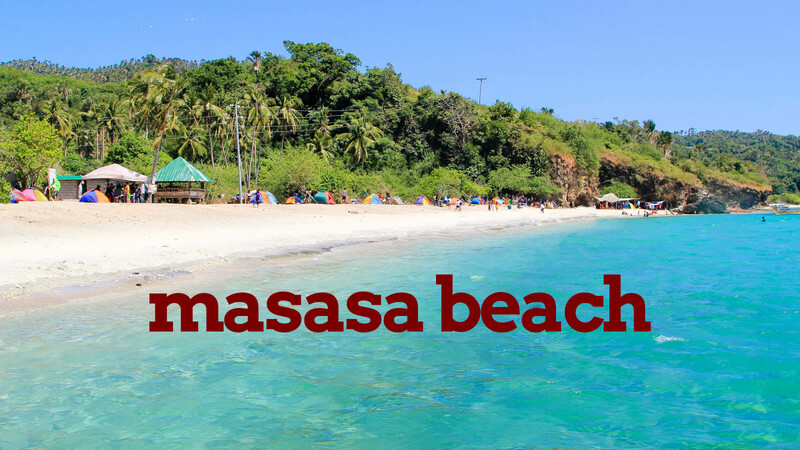 Masasa Beach is located at the hidden part of Tingloy in Batangas, a municipality that is separated from the mainland Luzon. You can find it in Maricaban, Tingloy’s main island, on the southern side that is facing Mindoro. Its somehow isolated location gives Masasa its peaceful charm and unspoiled beauty. There are no resorts or hotels in the area, but few homestays are available in the area. You may try Mandanas homestay (+639053078654 / +639178414715) at P300 per room or P150 per pax. Currently, camping in the area is only allowed until 7:00 pm by the local government. Most tourists just come for a day tour and choose to stay at resorts in the more popular Anilao. The long stretch of Masasa coast is a mix of sandy and shingle beach materials, with some paved walkways, sharp cliffs, and rocky shore. You may also trek to a nearby hill with two gigantic rock formations called Mag-asawang Bato, where you can check out the overlooking panorama of the beach. To get to Masasa Beach, take a bus from Manila to Batangas City Grand Terminal (2-3 hours, P120-P180). Then ride a jeepney to Anilao Port (P35) and board the public passenger boat to Tingloy (P70). To maximize your time especially if you are just visiting for a day tour, try to catch the 10:30 am trip. From Tingloy port, take a tricycle to Masasa (P30). From the drop-off, you will have to walk passing through a small residential community and following trails cutting across the rice fields to reach the beach shore. Alternatively, you may rent a private boat for an island-hopping tour at Anilao Port for P2500. Rate is per boat, which can hold up to 10 pax, so the fee can be divided by the number of passengers in your group. 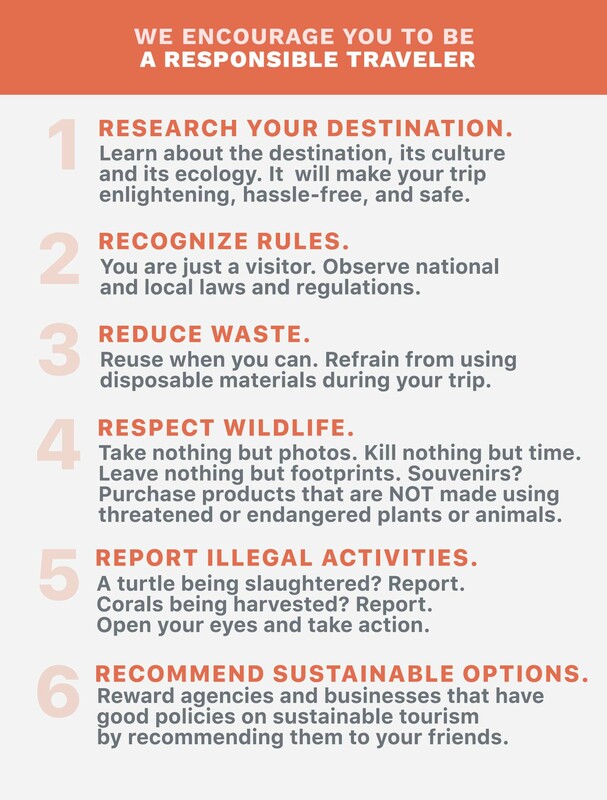 You may request your boatman to make stops at Sombrero Island and Sepoc Point, which are the regular island hopping destinations from Anilao.